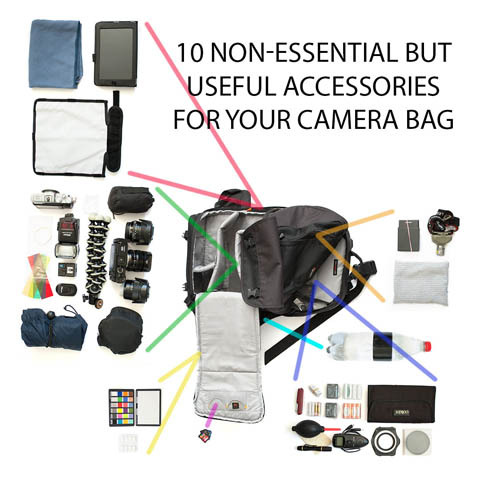 Let's be honest, the only 'essential' for your camera bag is a camera with lens attached. Everything else is just an extra, something that makes your life as a photographer that bit easier, or gives you more creative options. In this article we'll look at a range of accessories that can be very useful to have in your camera bag. You're unlikely to want to carry all of them with you all the time. 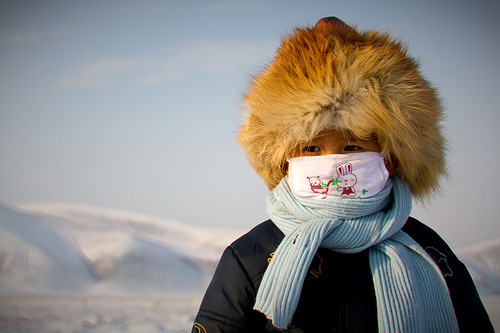 Some of the accessories are more suited to some styles of photography than others. 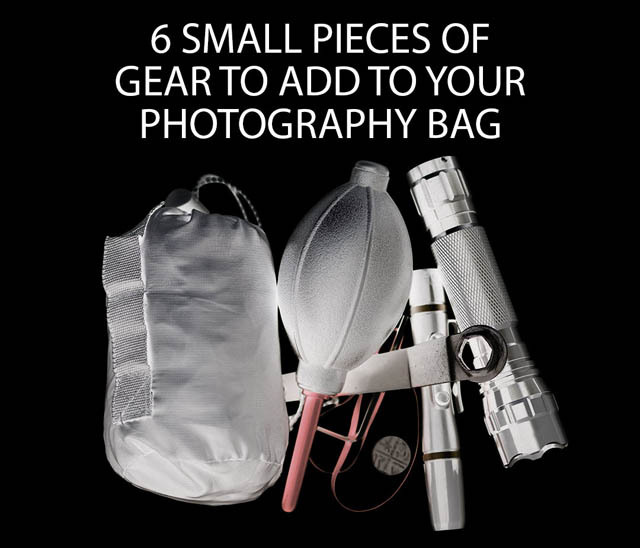 But you might want to consider them when packing your bag for a specific shoot. Just remember that while taking more accessories with you gives you added flexibility, it also adds more weight to your bag. While many of the accessories discussed here are small and light, you should still think carefully about the actual likelihood that you'll need an accessory before packing it. In this article we'll look at six small pieces of equipment that most photographers don't think about bringing with them when going out shooting. The fact is that most of time these pieces of gear aren't needed. But when you do need them, you'll be really wishing you had packed them. None of these items take up much space, so they're worth just adding to your photography bag and leaving there on a permanent basis. Then on the odd occasion when you do need them, you won't be kicking yourself that you left them at home. In recent years there has been a move towards smaller, lighter cameras. Some photographers have moved to using these cameras from much larger and heavier DSLR cameras, and so termed this use of smaller / less equipment as Nimble Photography or Minimalist (as in terms of gear) Photography. It's not just about a reduction in the amount of photography gear they use though, it's also about a change in workflow. Spending less time behind the computer, more time shooting, and getting pictures out much faster is part of the movement. A tripod can be a great help in getting sharp photos and making you think more carefully about your composition. Many landscape, architecture, and product photographers would rate the tripod as being an essential bit of kit. But if you're looking at purchasing a tripod, you may be a bit bewildered by all the different options available. 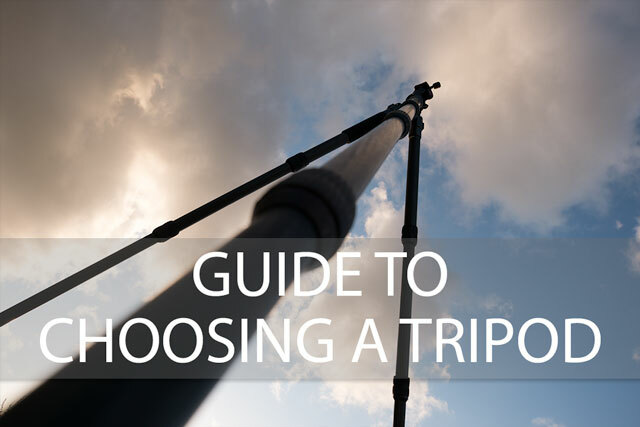 In this article we'll look at the various features and specifications of tripods, and how they relate to real life use. What are step up and step down rings? Many cameras allow you to screw a filter onto the end of the lens to achieve a certain effect. For example, one of the most popular filters is the polarizing filter, used to reduce reflections and glare, and to enhance colors and contrast in landscape photography. When you purchase a filter, you need to make sure that it comes with the correct size threads to screw onto your camera's lens. 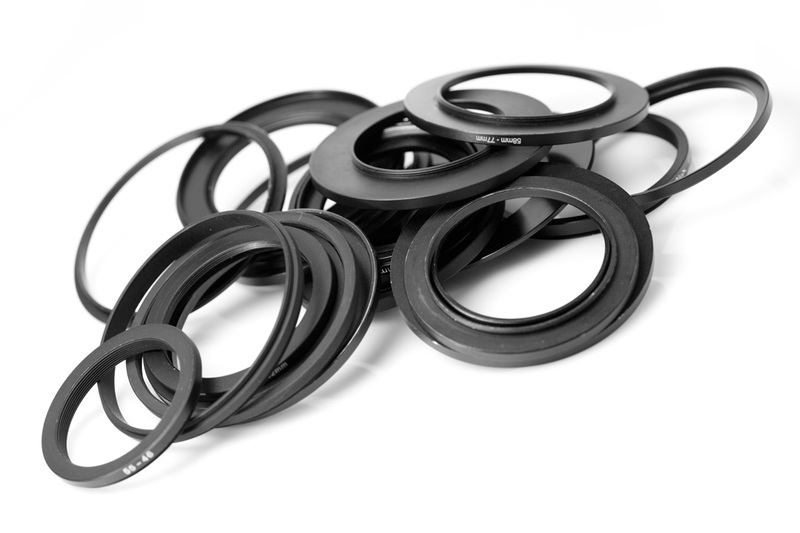 Different cameras and lenses have different filter thread sizes, and filters are also available in a wide range of different sizes. The problem comes when you have a filter in one size, but your lens has a filter thread of a different size. This can easily happen when you upgrade from one camera to another, or if you buy more than one lens. To solve this, you can use stepping rings. When considering a new camera, we often just look at the features and cost of the camera compared to similar cameras. However, there are many 'hidden' costs as well. It's not really that the other costs are hidden, but just that we don't normally think about them. If you are planning on buying a simple compact camera, there aren't many other extra costs. But for more advanced cameras, especially interchangeable lens cameras, there can be quite a few extra costs. 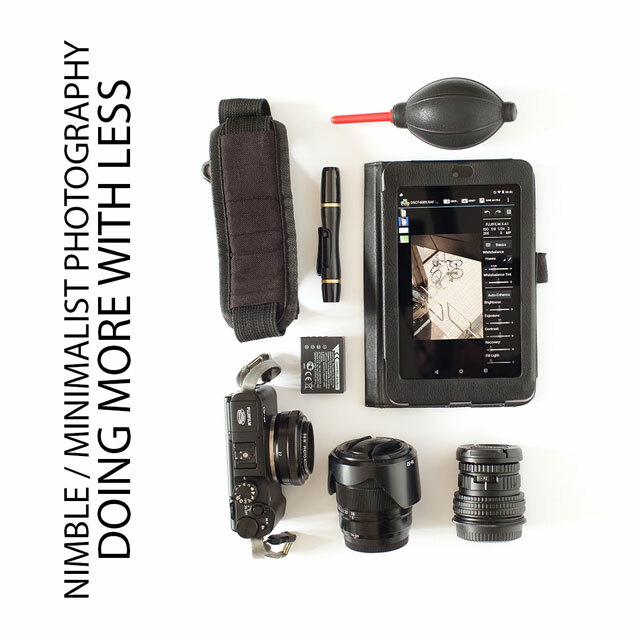 So, in this article I'll cover these items whose costs can quickly add to the cost of the camera alone. All the items are optional, but you will probably find yourself wanting some of them, so it is a good idea to consider their cost when budgeting for a new camera. Buying a new camera just before you go on holiday or shoot an important event may seem like a great idea. It will give you better image quality, and might even get you shots that your old camera wouldn't be able to handle, right? Well, it might, but using a new camera that you have no experience with to shoot an important event could turn out to be a disaster. Really you need to read the manual, and get at least a couple of weeks experience shooting casually with the camera before you use it for more important events. 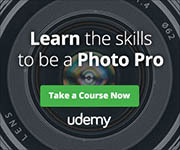 Will better gear make you a better photographer? You may have heard the phrase It's The Photographer, Not the Camera , or maybe the more generic A bad workman always blames his tools . These phrases are often used to indicate that buying a new camera (or other related gear) won't make you any better a photographer. While this is true in many cases, there are also plenty of cases where buying better gear does result in better photos. 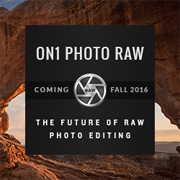 In some cases buying new gear may be the only way to get a certain type of photo. An extreme example of this is where professional photographer Chase Jarvis was asked to photograph a couple of shoots using a lego camera. Even though he cheated somewhat by also using a speedlight and a variable neutral density filter, you can see that the camera was definitely the weak link. 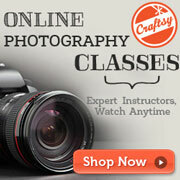 You can come across photography gear for sale in a range of ways. 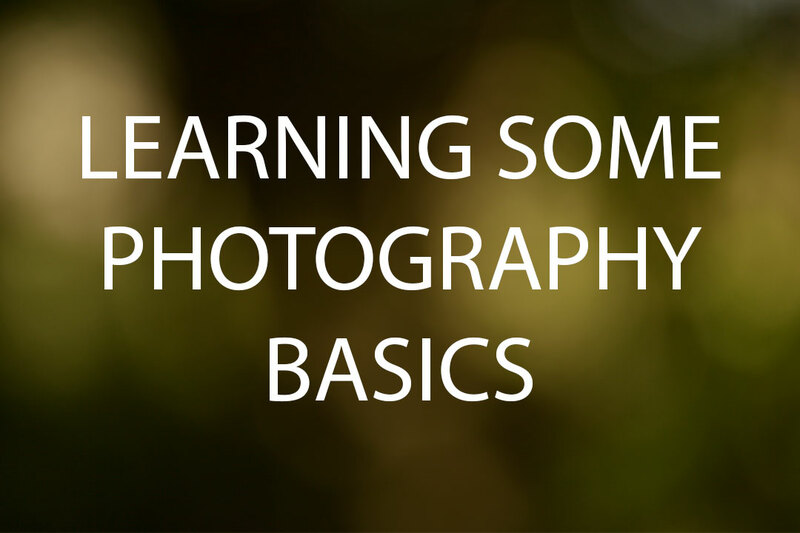 Regardless of whether you prefer to shop at a retail store, or look for bargains online, finding photography gear doesn't need to be difficult. Sit back and watch for legitimate offers, and high quality sellers by sticking to these tips for finding photography equipment. If you are interested in learning about photography, then there are some photography basics that you should learn first. Taking photographs correctly can be a highly technical process and often requires a lot of skill to get the images that you desire.